The only affordable lot left in Franklin County! Septic Permit in place. Great Corner Lot in nice Quiet Subdivision. Come and build your dream home! Cleared and Ready to go. Tax Value is $44K! Bring your own Builder or use ours. 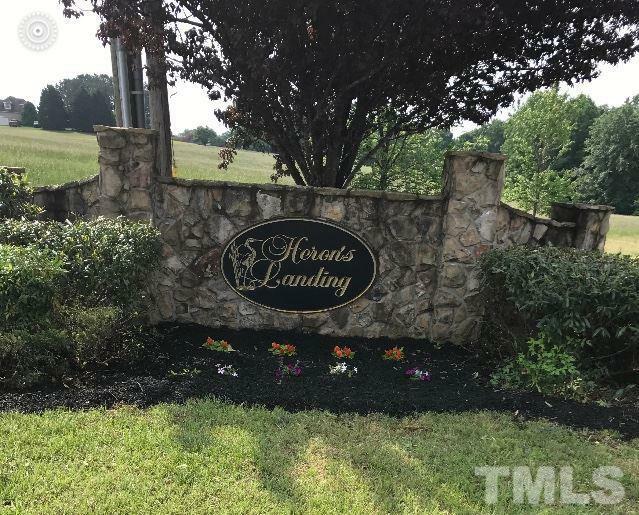 Convenient to the Fast Growing and Quaint Town of Youngsville.